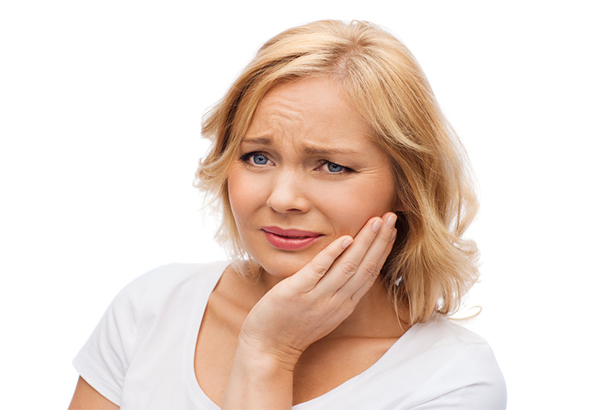 Are Dental Implants a Better Solution Than Dentures? 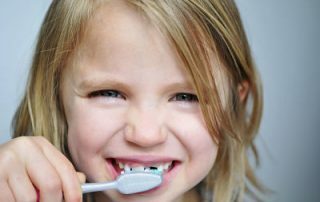 Why Does My Child Have Cavities Despite Regular Brushing? 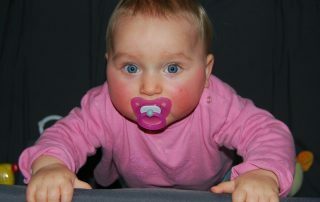 Do Pacifiers Impact on a Child’s Oral Health? 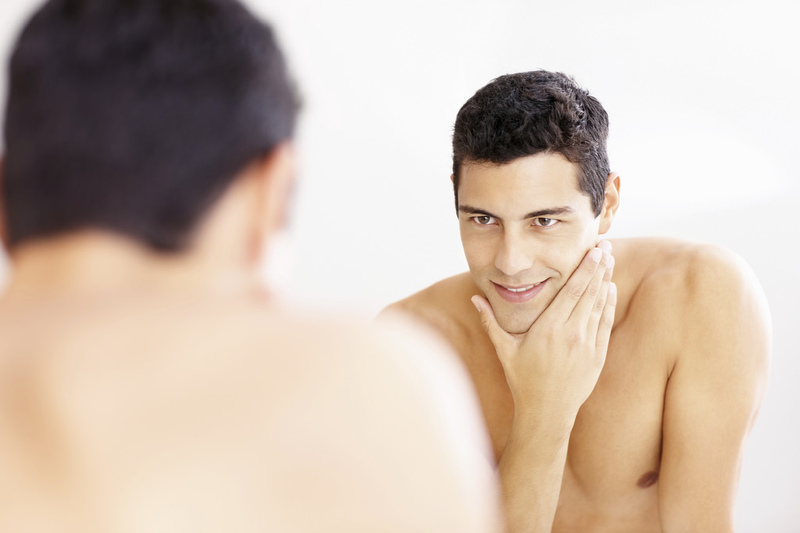 How Many Years Will Dental Veneers Last?